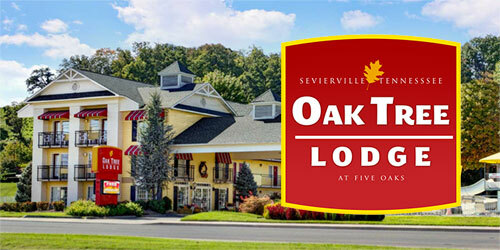 Stay at the Oak Tree Lodge and Save 10% off Friday & Saturday and 15% off Sunday - Thursday. Coupon must be mentioned at the time of the reservation and must be presented at the hotel at time of check-in. *Coupon is not valid during special events or holidays and cannot be used with any other offer or discount.